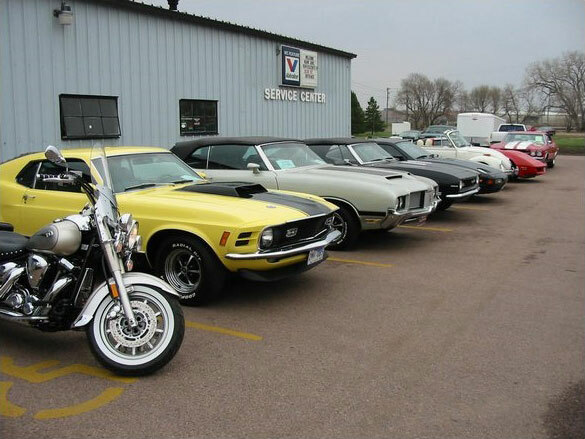 Mark Juhl Auto Sports and Service is your one stop shop for all your used car sales and auto repair in Sioux Falls, SD . As a team, we hand pick our vehicles and buy only the ones that meet extremely high standards. 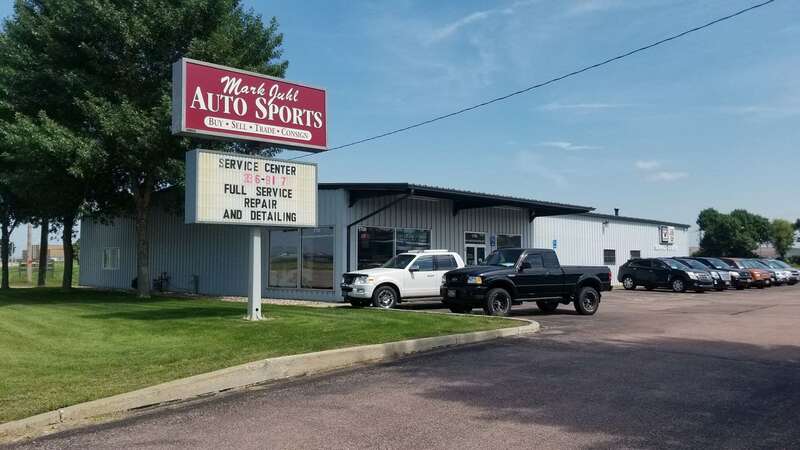 Quality at a fair price and reliable service are two of the most important aspects of Mark Juhl Auto Sports and Service Center in Sioux Falls, South Dakota. Our goal is to make your visit a positive experience that brings you back time and again.